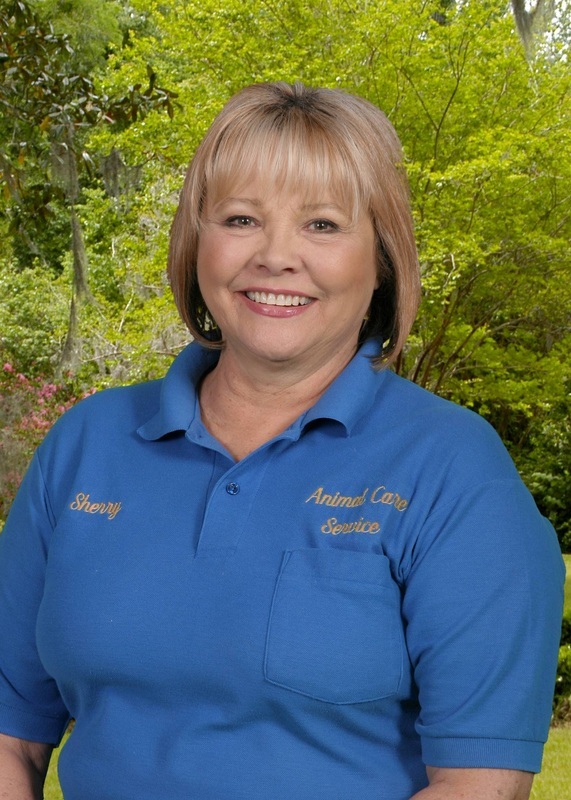 Animal Care Service began in 1981. 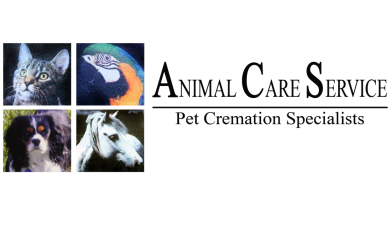 We knew there was a need for pet cremation due to the lack of pet aftercare services. At the time, ACS was only a husband and wife team. As our reputation spread, we realized how great the need was. In order to meet the need we expanded the number and sizes of our crematories and can now accomodate any size animal from birds to horses! We also offer in-stock designer urns. We operate state of the art, EPA approved equipment run by trained professionals. 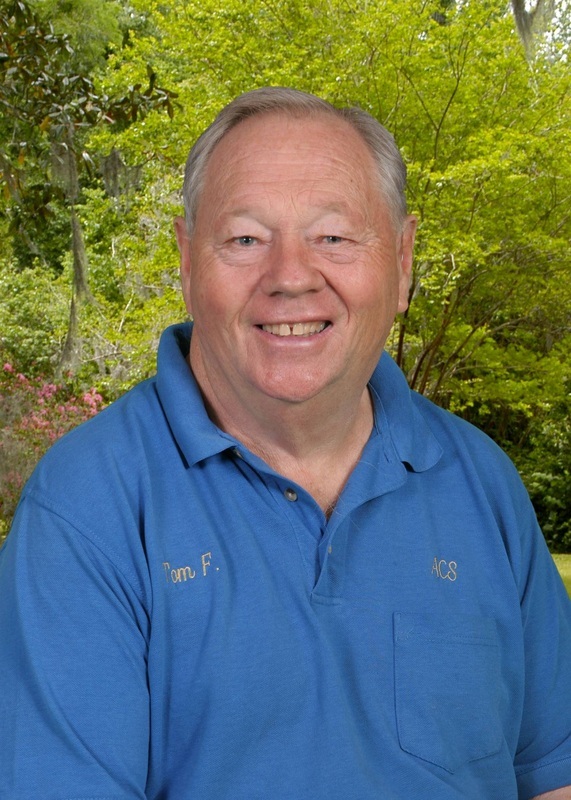 We now employ second and third generation family members and a few employees. Our mission is to continue to serve your needs for generations to come.